MacBright is the PUP that uses misleading techniques to prevent removal. Use Reimage to locate malicious components and get rid of them faster than with uninstall instructions. A full system scan blocks virus reappearance and prevents traffic to malicious domains. MacBright is an adware program that is compatible with Mac operating system (by Apple). The program is designed to communicate with ad networks and display intrusive advertisements to the user on a daily basis. Due to its adware-like activities, it has been added to the potentially unwanted programs (PUP) category by the majority of security experts. It is highly recommended to remove MacBright as it works as a revenue-making software that is most beneficial for its developers, but not for its users. 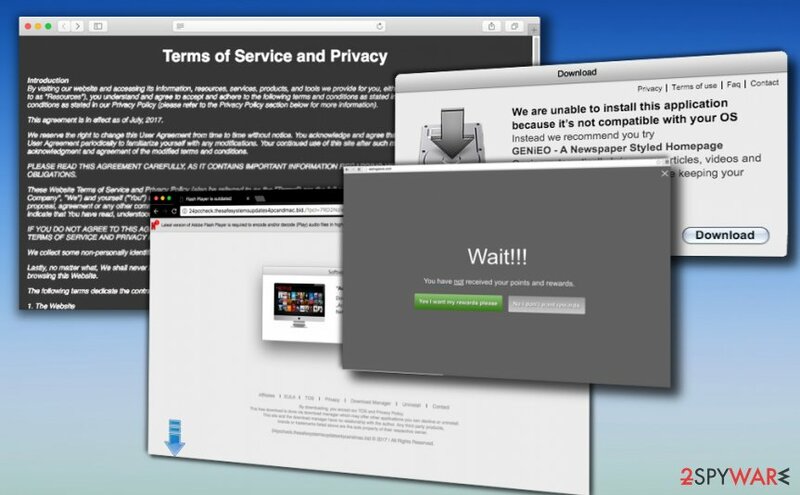 Once installed, Mac Bright adware drops its files on the system and connects itself to victim’s browsers to start displaying annoying commercial offers daily. The user shortly finds out that pop-ups and banners appearing during browsing sessions do not originate from websites he/she visits as they are often not even related to content one is viewing. In some cases, these ads can lead the user to potentially dangerous websites that might be affected by frauds, so it is highly advisable to stay cautious while exploring external sites advertised by this ad-supported Mac app. To increase the performance of your Mac computer, we strongly recommend you to perform a system scan to initiate MacBright removal ASAP. LesVirus.fr team says that while staying on your computer, the adware might collect browsing-related data including terms and phrases you recently entered into search sites, also websites you visited, ads you clicked and the like. Beware that if you searched the Internet for information about yourself or your relatives, such data is likely to reach servers of this potentially unwanted program as well. You can uninstall this questionable software using directions we added to this page or just run a security software compatible with Macs. One of such programs is Plumbytes Anti-MalwareMalwarebytes Malwarebytes. MacBright is an adware that attacks Mac computers. Once installer, it starts sending massive amounts of third-party ads to the computer user. To build a barricade for potentially unwanted programs so that they couldn’t enter your computer system unnoticed, you need to pay attention to a couple of things. First of all, you should never install computer programs carelessly. Paying attention to software installation is essential. 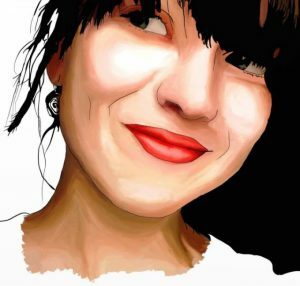 Although previously software bundling technique was mostly used for distribution of programs designed for Windows operating systems, Macs recently became targets as well. When installing your desired programs or apps, check whether the software installer allows choosing software installation mode/settings/options. If possible, customize the installation by selecting Custom/Advanced settings. We suggest deselecting all optional components added to your download and then proceeding with the installation. 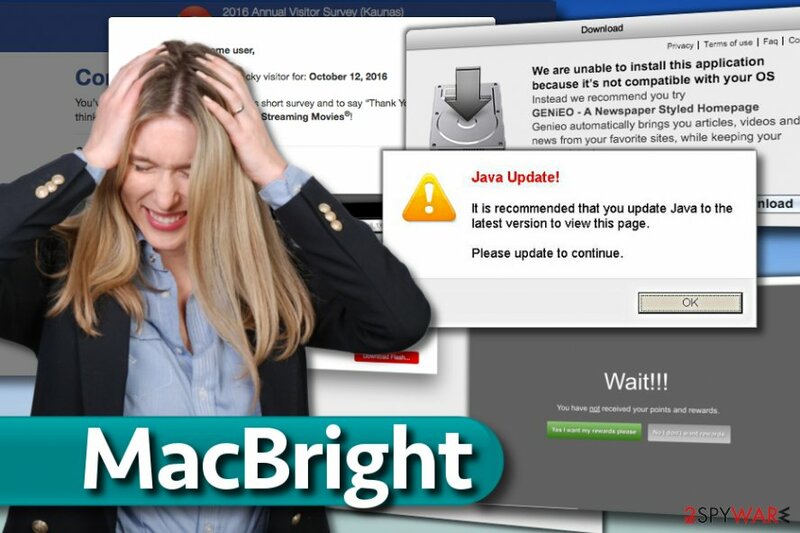 The fastest way to remove MacBright is to let anti-malware software do it for you. However, you should know that it is not the only one option you can choose for MacBright removal. Another way to root out the unwanted application from Mac OS X is to find the location of the unwanted program by yourself and then move all dangerous components to Trash. We honestly recommend you to read instructions provided below the article and try to delete the adware manually. To finish the removal, check your Mac with anti-malware software. To uninstall MacBright virus from Mac, follow the directions that our team prepared for you. Wait until you see Applications folder and look for MacBright or any other suspicious programs on it. Now right click on every of such entries and select Move to Trash. When in the new window, check Delete personal settings and select Reset again to complete MacBright removal. Once these steps are finished, MacBright should be removed from your Microsoft Edge browser. Here, select MacBright and other questionable plugins. Click Remove to delete these entries. Now you will see Reset Firefox to its default state message with Reset Firefox button. Click this button for several times and complete MacBright removal. Here, select MacBright and other malicious plugins and select trash icon to delete these entries. Click Reset to confirm this action and complete MacBright removal. Here, select Extensions and look for MacBright or other suspicious entries. Click on the Uninstall button to get rid each of them. Now you will see a detailed dialog window filled with reset options. All of those options are usually checked, but you can specify which of them you want to reset. Click the Reset button to complete MacBright removal process. ^ Paul Wagenseil. Mac Malware Reaches New Highs, Report Finds. Laptop Mag. Laptop Reviews. ^ LesVirus. LesVirus. Malware and Spyware Removal Tips, Security News. This entry was posted on 2017-09-18 at 10:42 and is filed under Adware, Viruses. You can quickly scan the QR code with your mobile device and have MacBright virus manual removal instructions right in your pocket. How did you remove MacBright virus?